Femme Shape® is specifically designed for women and contains many of the essential nutrients needed by the female body. Men and women have different nutritional needs; Femme Shape® contains specific amounts of vital nutrients women require to maintain good health, including Vitamin B6, calcium, fibre and essential oils. 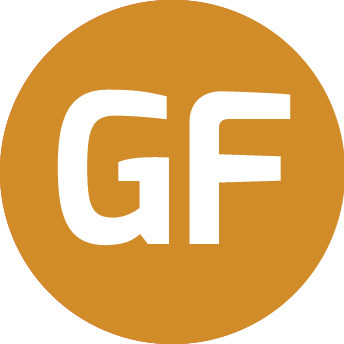 Low GI carbohydrate: Femme Meal® does not contain refined sugars that can cause undesired blood sugar and insulin fluctuations. Rapid fluctuations in blood glucose and insulin concentrations are best avoided owing to their deleterious effects on appetite/satiety, mood and fat metabolism. Femme Shape® contains a small amount of low Glycemic Index (GI) carbohydrate in the form of isomaltulose (Palatinose®) that supplies a sustained release of energy. The low carbohydrate content makes Femme Shape® an ideal supplement to low carbohydrate diets. Protein: Femme Shape® contains MyoTein®, a unique high quality blend of fast-digesting proteins in the form of ultra-filtered whey protein concentrate and cross-flow micro-filtered whey protein isolate. Adequate protein is an important component of the diet, particularly when your goal is to improve muscle tone and definition. Protein provides the necessary building blocks for your muscles to take enhanced shape and definition. Branched chain amino acids: BCAAs can acutely increase protein synthesis and speed up the recovery process post-exercise by providing building blocks to repair damaged muscles post workout. Glutamine is considered one of the most important amino acids for immune function and improving recovery between training sessions. Combined, BCAAs and glutamine help your body to recover after exercise, avoid infection and create the toned body you seek. Probiotics & prebiotics: Femme Shape® contains lactobacillus sporogenes (Lactospore®), a probiotic that can enhance immune function and improve gut balance. 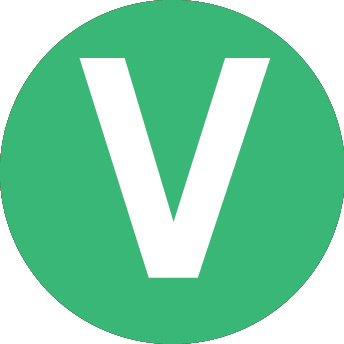 Additionally, it contains prebiotic fibre in the form of short chain fructo-oligosaccharides (Actilight®), a soluble dietary fibre that can enhance intestinal micro-flora. Femme Shape® also contains oat fibre as a source of insoluble fibre which also helps to maintain a healthy digestive system. Digestion: Femme Shape® /includes optimum quantities of the enzymes protease, amylase, fungal lactase, lipase and cellulase which all aid in the digestion of proteins, carbohydrates, lactose, fats and cellulose. These enzymes allow you to absorb the full nutritive value of Femme Shape®. Immunity: By providing a complete product that not only focuses on energy intake but also other fundamental factors such as immune function and proper digestion, users may benefit from reduced instance of illness allowing for consistent commitment to their training schedule. 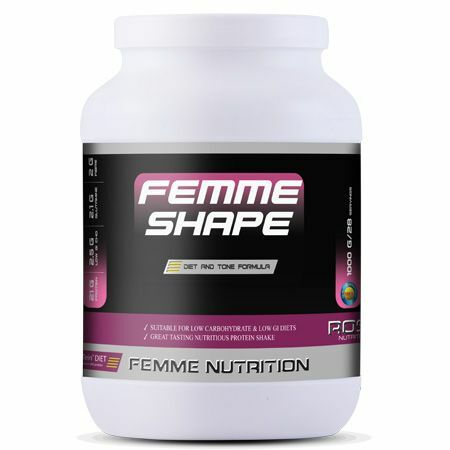 Femme Shape® is a registered trademark of ROS Nutrition Group Limited. Ingredients: Whey protein concentrate (Milk), whey protein isolate (Milk), isomaltulose (Palatinose®), fructo-oligosaccharide fibre (Actilight®), glutamine matrix (L-glutamine + glutamine peptide), medium chain triglycerides 50%, tyrosine, calcium carbonate, calcium gluconate, magnesium oxide, nicotinamide, pyridoxine HCL, cyanocobalamin, ferric gluconate, trans resveratrol, Digezyme®, Bioperine®, Lactospore®, chromium picolinate. For best results, take one to two servings daily (1 serving = 35 g or 2 scoops) in 500 ml of water. Take one serving mid-morning and mid-afternoon, or alternatively based around your training session.